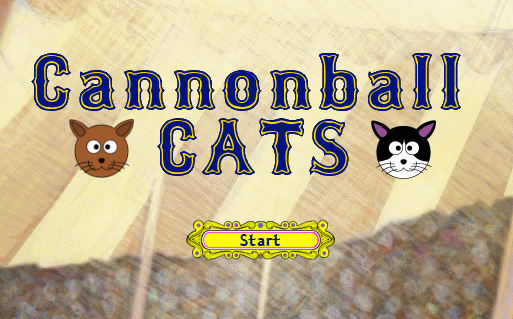 Lemons for Literacy - answer the vocabulary questions. For each correct answer, Lemons for Literacy will donate money toward literacy materials for a person in need. Free Rice 2.0 - answer the vocabulary questions. For each correct answer, Free Rice will donate 10 grains of rice to the United Nations World Food Program. 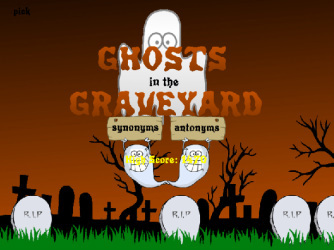 Ghosts in the Graveyard: Zap ghosts that contain the correct synonym or antonym. 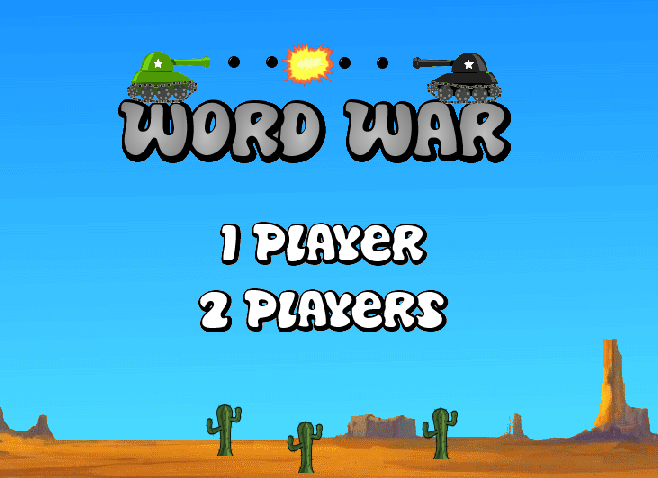 Word War: Create Words before time runs out. 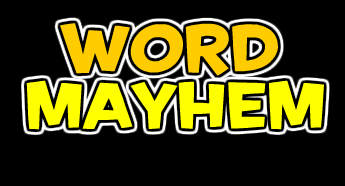 Word Mayhem: Find as many small words as you can out of the scrambled letters. Word Dynamo - How many words do you know?